This would be a great time to grab some drinks for upcoming holiday gatherings! 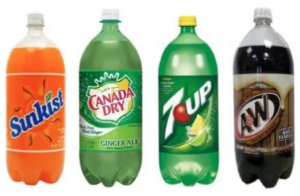 You can get 2 Liter Drinks for only $0.50 at CVS! There are no coupons needed for this deal so everyone can grab it!